And, at sunrise, his dream hits the crapper. 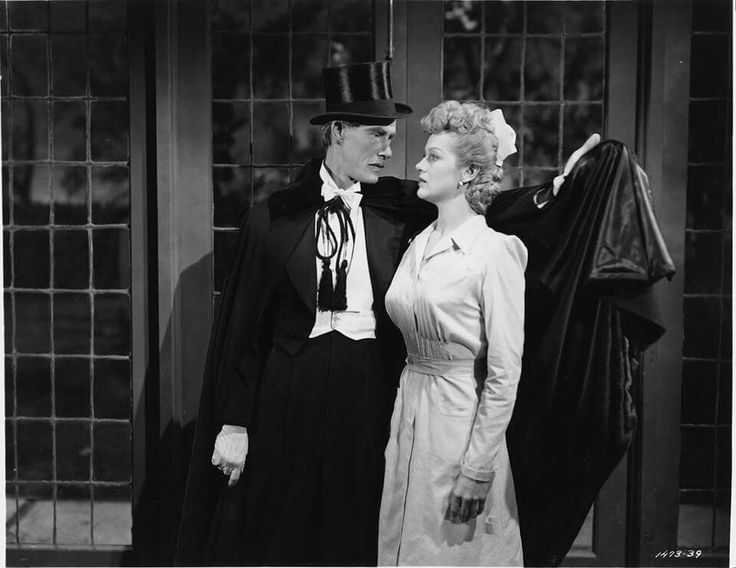 Count Latos aka Dracula (John Carradine) takes a fancy to Milizia (Martha O'Driscoll) in House of Dracula (Erle C. Kenton; 1945). 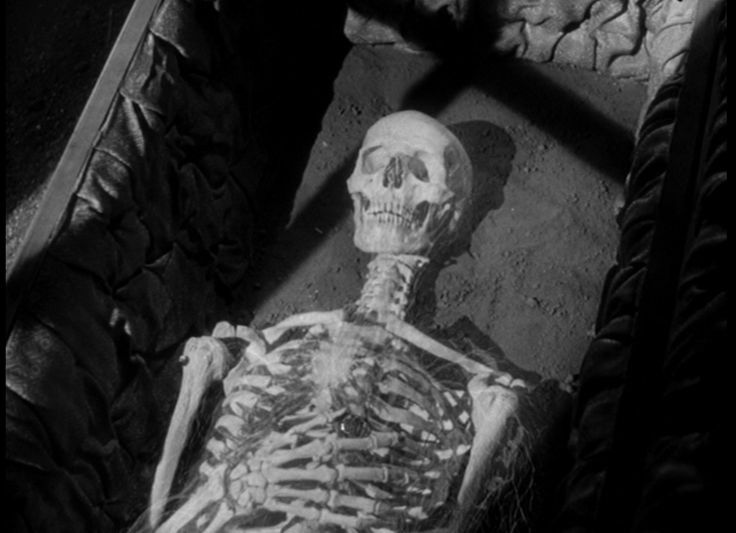 Apparently Bela Lugosi was not happy that Universal replaced him in the role of Dracula.